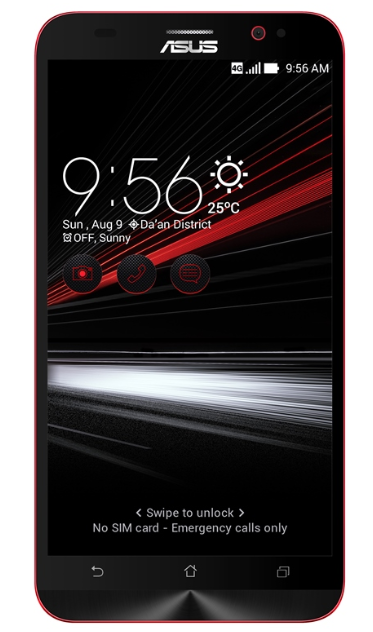 Asus ZenFone 2 Deluxe Special Edition with 256GB Storage Complete Specs! Will It Be Launched in the Philippines? 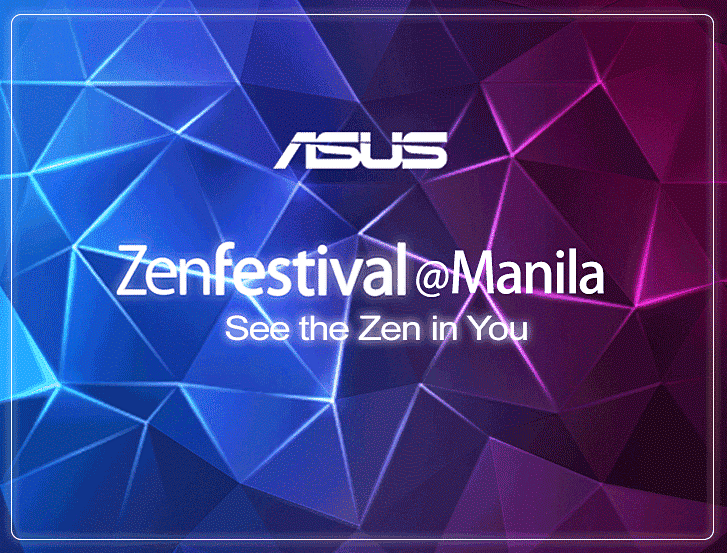 Looking at the e-invite that our friends from Asus Philippines sent me last week for the ZenFestival Manila happening on August 26th, one would have to be absolutely dense not to expect the company to announce the Deluxe Special Edition of ZenFone 2 at the event. 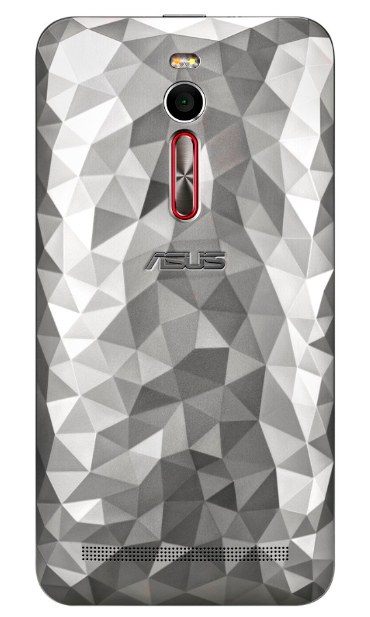 I mean, that background clearly shows what Asus calls the 'Multifaced Polygonal Finish' of Asus ZenFone 2 Deluxe's removable back plate. There must be a reason why used that. So, before we had our long weekend, I asked our buds from Asus Philippines last Thursday if they are indeed planning to release that limited edition model locally. They replied, "[Yes, Mark. It's one of the smartphone we are announcing this week.]" Exciting, eh? Update as of August 29, 2015: Asus ZenFone 2 Deluxe Philippines has just been launched! We're getting the 128GB version and it will sell for Php 17,995 when it hits stores shelves come the first week of September 2015. For those who are wondering, Asus ZenFone 2 Deluxe has almost the exact same technical specifications of the regular version -- but it has a more interesting back cover designs and it comes with ultra-large internal storage options, which means that you can use it as a wireless storage device! I wonder how this feels in the flesh. Hmm. I think it'd be like holding a handful of diamonds. 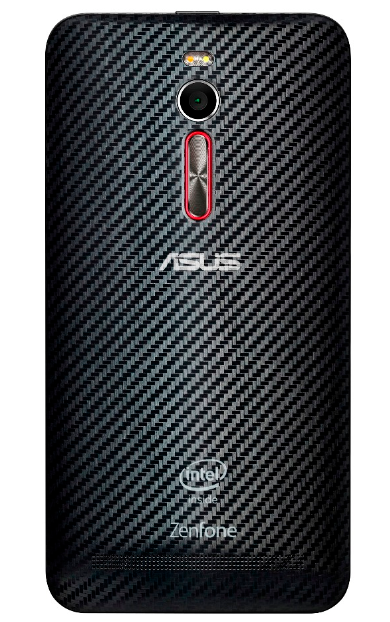 Asus is also offering this alternative Carbon Night (or Carbon Fiber) finish. I've seen this before on another smartphone so I prefer the one with crystals. But just how large is ultra-large internal storage, you ask? 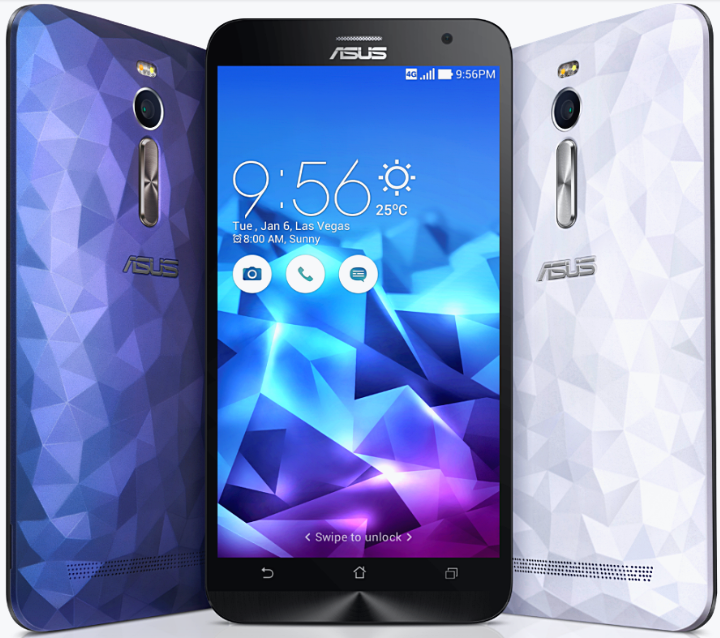 Well, Asus recently launched a ZenFone 2 Deluxe variant in Brazil that has a whopping 256GB of ROM! Believe it! That's double the flash storage of some of their notebooks. And I bet your follow-up question is 'Are Filipinos also getting this 256GB model? And if so, how much will it be?' We'll just have to wait and see. Anyway, ZenFestival Manila happening just a couple of days from now so won't have to wait too long to find out.